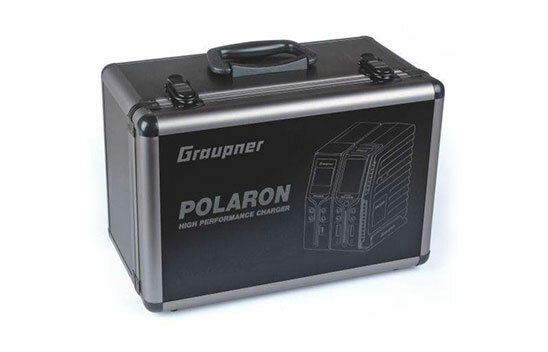 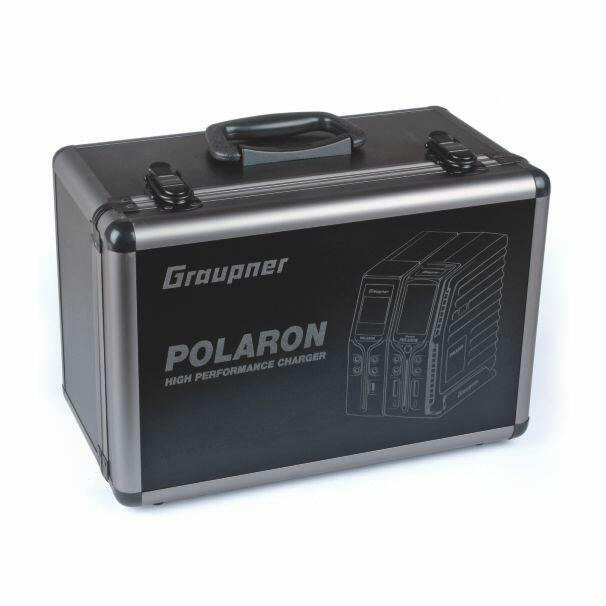 Protect and transport your Polaron charger and power supply with the Graupner Polaron Carrying Case. 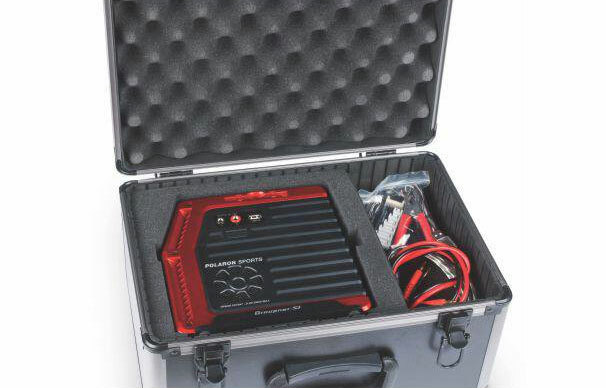 The sturdy yet lightweight aluminum structure makes it easy to bring with you the power you need and it is roomy enough for all your charge cables and accessories. 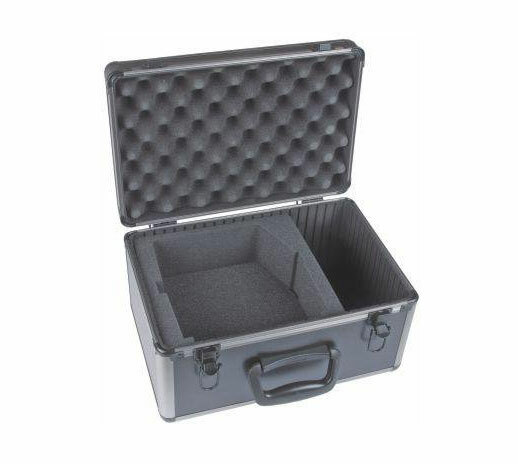 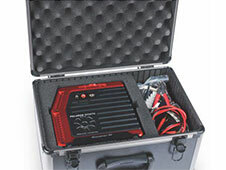 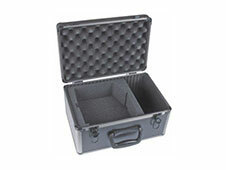 This Carrying Case fits any of our Polaron products, SMPS Power Supply (P/N S2012) and Polaron Combos.